A Sweet Art Opening ! 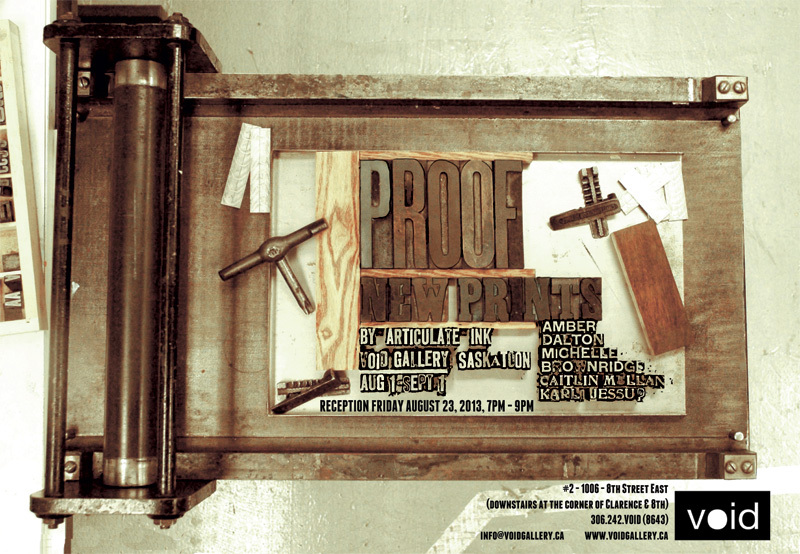 Articulate Ink from Regina showing at Void Gallery in Saskatoon! From August 1st to September 1st, void gallery will be showing Proof, new works by Regina-based print collective Articulate Ink. Articulate Ink formed in 2010 to provide an accessible, environmentally conscious print studio and to foster a contemporary, active print culture in Regina. They regularly hold printmaking workshops that are open to the public, as well as collaborate with other artists on hand-printed posters and other work. This is their second show in Saskatoon. A reception will be held Friday, August 23rd from 7 - 9pm. How time flies! It is almost the end of July and preparations are underway for the Winter Wonders Handmade Market with the Flock and Gather! 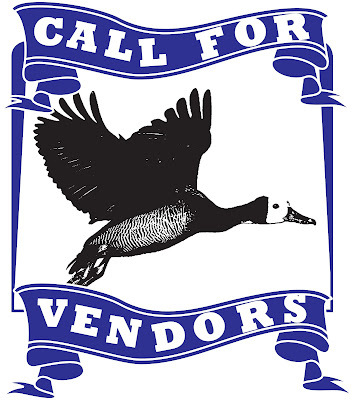 If you would like to participate as a vendor for this event the call for vendors has been posted and application forms are being accepted until September 1st, 2013. For more information and the application form see here or here. Meanwhile here at the Walden Sweet we are busy gathering and collecting new images for our pillowcases, hankies, and tea towels. Hope everyone is having a lovely summer. 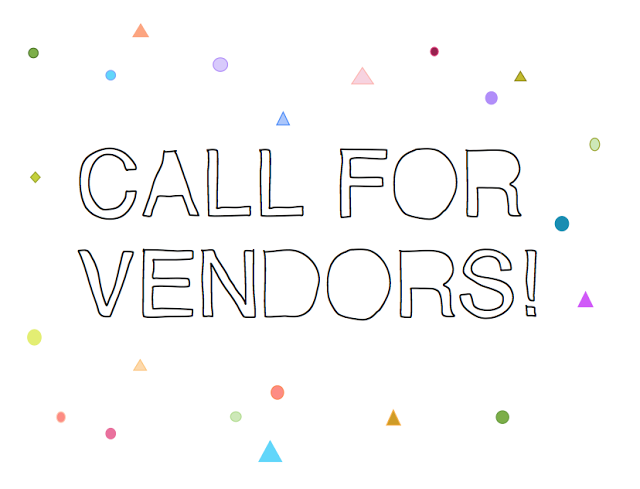 Flock & Gather Springtime Handmade Market - Call for Vendors! 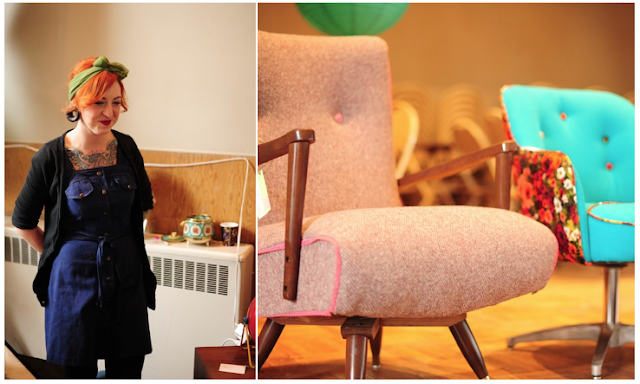 We are so excited to announce the Flock and Gather Springtime Handmade Market. The call for vendors has gone out and work is underway for the spring show! Wayne and I always look forward to this wonderful process. It truly is amazing to see all of the behind the scenes work that goes into preparing and putting on an event like this. It really is one of our favorite Saskatoon events. And the beautiful handmade work being made locally and regionally - wow! For more information on how you can apply to become a vendor, or if you are not the crafty type but love handmade and would like to volunteer please visit the flock and gather blog or facebook page for more information. Hi there! A relaxing long weekend seems like a good time to make plans for a spring road trip. The Royal Bison Craft and Art Fair in Edmonton has announced the dates for their spring show. It is open to Edmonton vendors only, but we have heard unfailingly glowing recommendations about the show. So exciting! We plan on driving out to see what all the fuss is about! We'll make sure to take lots of photos and hopefully come back with lots of treasures. More Handmade Spring Shows Announced! Make It is being held in Edmonton on April 12 - 14th at the Enjoy Centre and in Vancouver on April 19th to 21st at the Croatian Cultural Centre. Mark your calendars! The call for submissions for the 2013 MacKenzie Art Gallery shows in Regina have been announced! This year they also have the option of submitting your application electronically. Bazaart has an early bird registration deadline of Friday February 15, 2013. If you happen to miss the early bird registration, no worries, the regular registration deadline is March 15, 2013. If you've never shown in Bazaart or attended, it really is one of the highlights of the Saskatchewan summer handmade season. Don't miss out. It's a blast! Ricki reclaims old furniture, stripping pieces down to their bones and refinishing them. Her craftsmanship is amazing and I love her choices of fabrics. The piece in the photo above was one of my favorites. It swivelled and rocked! Seriously, how much better does it get than that. I'm still kicking myself for missing out on that one. This lovely photo of Ricki at the Flock and Gather Winter Wonders Market this past winter was taken by Erin Weiss.